Every organization needs to formulate a market strategy, including those considered to be non-profit organizations. 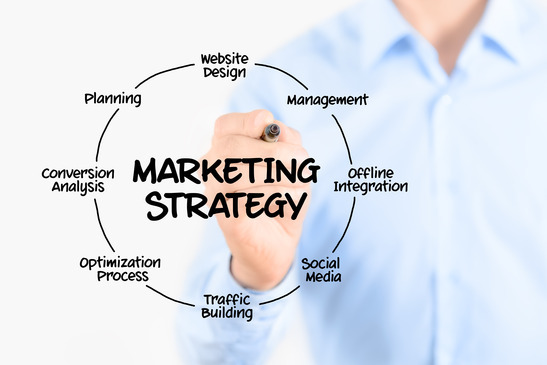 Formulating your company’s marketing strategy is not as complex as one would think. In this article, we will be discussing the topic of a “marketing strategy,” and its components including; 4Cs (Customers, Company, Competitors, and Circumstances), Needs, and 4Ps (Product, Price, Place, and Promotion). First, let’s begin with defining the term, “marketing.” The term “marketing” consists of two words “market” and “ing.” That means marketing is the discipline to manage something that is happening in a market. When defining the “market,” what does it consist of? A market consists of buyers and sellers. An environment surrounds buyers and sellers. The environment can be called the “circumstances” that influence buyers and sellers. Buyers are also known as “customers.” Sellers consist of “your company” and “competitors.” So in a market, there are 4Cs: customers, company, competitors, and circumstances. Second, let us describe about the “ing,” in marketing. In a market, buyers buy something from sellers, and sellers sell something. It is called “exchange” in marketing terms. What is exchanged? Superficially, products (goods or services) are exchanged from sellers to buyers, and money is exchanged from buyers to sellers. Under the surface, sellers need to get information about customer needs and wants. So customer needs and wants are exchanged from buyers to sellers. Without knowing customers’ needs, a product will fail. Customer oriented sellers consider customer “needs” to improve the chance of product success. 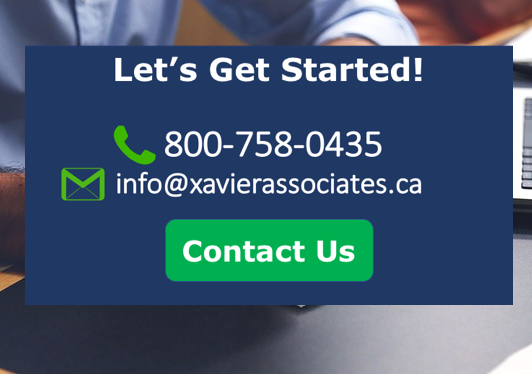 Xavier & Associates can assist your organization to develop a solid marketing strategy, encompassing all the components needed to develop an actionable marketing plan. 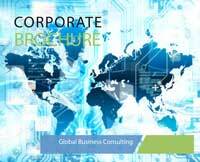 For more information about our services, contact us today!